You want to enjoy the beautiful sandy beaches of Sri Lanka? Do you dream of strolling along the dream beaches of Spain, Italy, or Corsica? So opt for the rental of a beautiful villa in one of these magical countries and enjoy the beautiful views that await you there. Do you want to relax, but this time, in a quiet place in Italy? 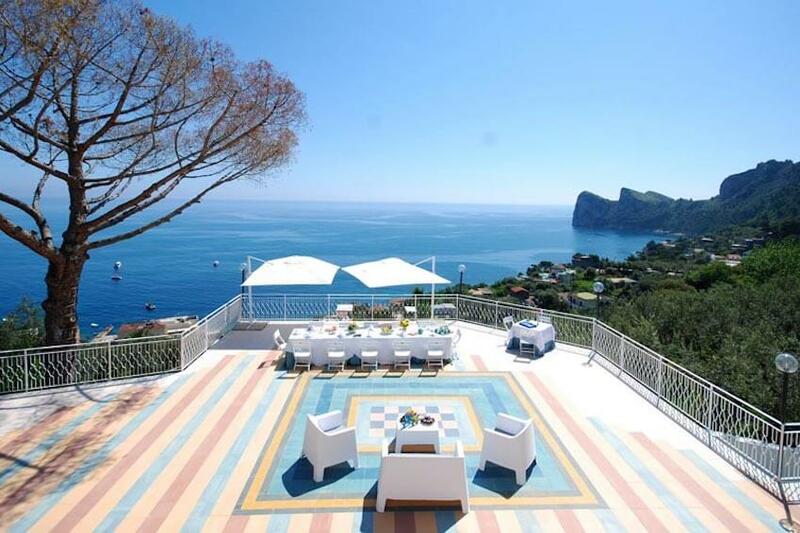 The best choice for unforgettable moments is staying in the charming Villa Bianca on the Amalfi Coast. Located on a preserved coastline, with a breathtaking view of the sea, it is indeed the ideal place to relax. Amazingly spacious, with ten large rooms, it plunges into a warm environment that will certainly please your guests. Air conditioning, WiFi connection, television and professional kitchen will allow you to spend pleasant moments with your loved ones. As a bonus, a private pool, a bar and a dining room with indoor access to the terrace for your little moments of relaxation in the early evening! Are you looking for a private place to stay in Sri Lanka? 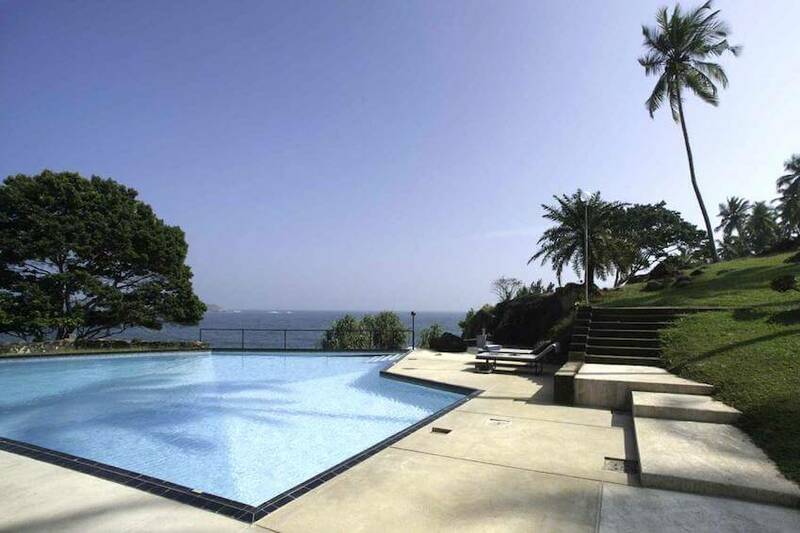 In Tangalle, Villa Amila welcomes you in the heart of a beautiful exotic landscape. 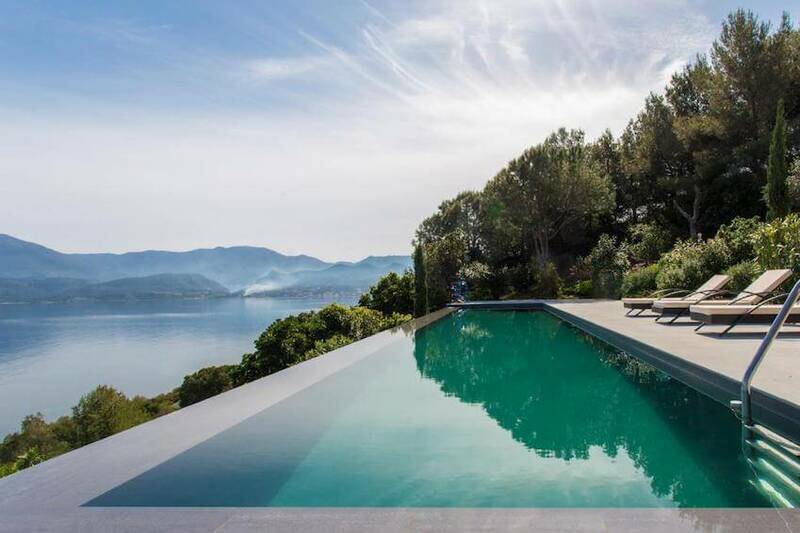 Perched on top of a hill, with 3.2 hectares of private garden, this charming villa offers a breathtaking panorama of the pool, private beach and electric blue sea. Also enjoy the comfort that it offers you with its bright rooms equipped with air conditioning and its very well equipped kitchen. 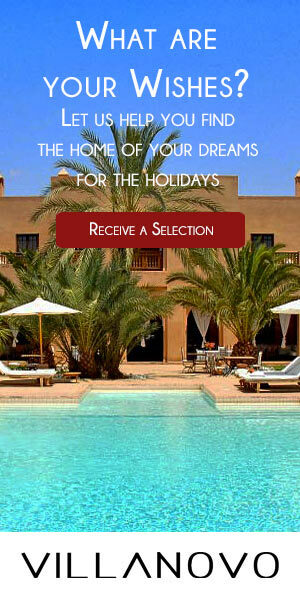 If it is in Corsica that you wish to leave your luggage, why not reside and relax in the luxurious Villa Jasmin? Alongside the famous bay of Saint-Florent, bordering the desert of Agriates, your villa benefits from six spacious and comfortable bedrooms and a private heated pool. Each room and the various terraces offer one of the most beautiful views of the Mediterranean and the breathtaking landscape dominated by the Cap Corse and its high peaks.